We got hold of a BlackBerry Bold 9900 review unit from BlackBerry Middle East. 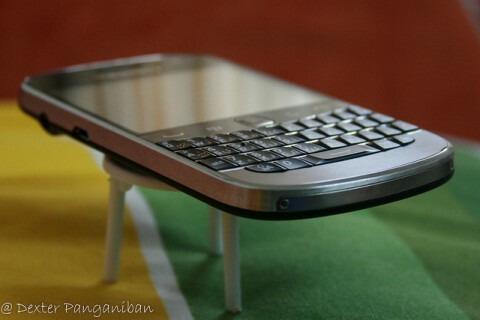 It is my first time to review a blackberry smartphone and I must say that I did my research on how to use this phone. Thanks to Google. I will soon provide my review. I have been using the phone for the last 2 weeks. So today I would like to show you our unboxing photos. So stay tuned for my review on this unit.